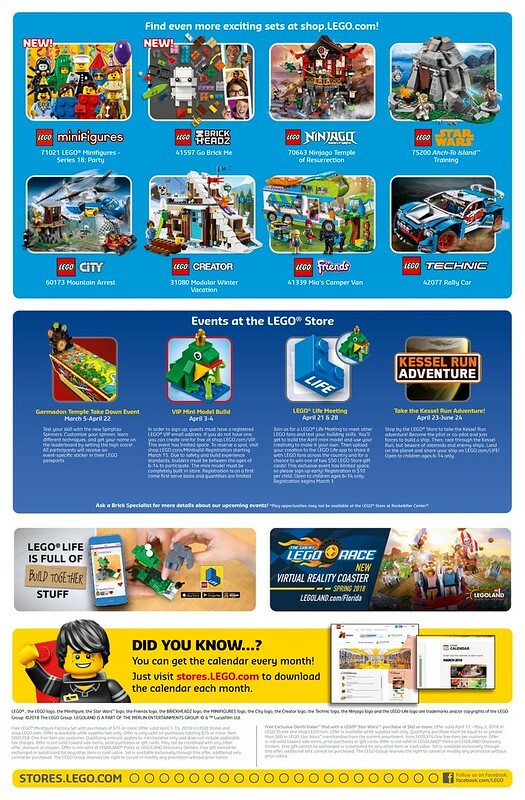 The April 2018 LEGO Store Calendar is now available and we can now see some of the events and promotions for the month. 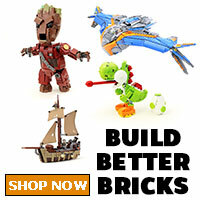 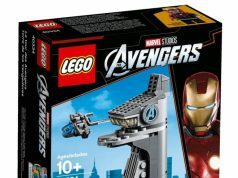 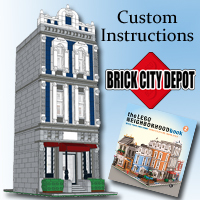 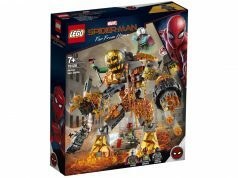 April 1-15: Free LEGO Minifigure Factory Set (5005358) with a purchase of $75 or more. 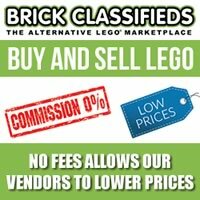 April 3-4: VIP Monthly Mini Build is a Frog. 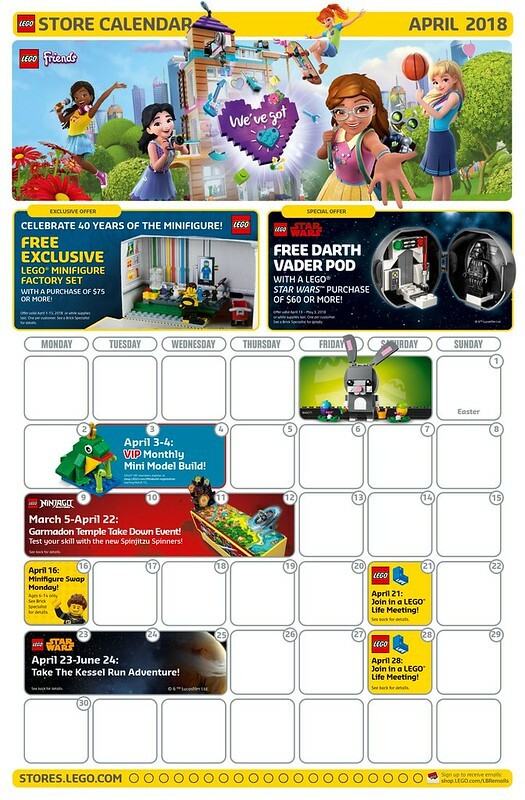 April 13 – May 3: Free LEGO Star Wars Darth Vader Pod with a purchase of $60 or more. 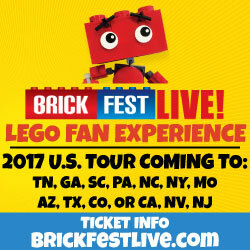 April 23 – June 24: Kessel Run Adventure.